The Disaster Relief Appropriations Act of 2013 appropriated about $50 billion for recovery from Hurricane Sandy, part of which was intended for disaster resilience and hazard mitigation. 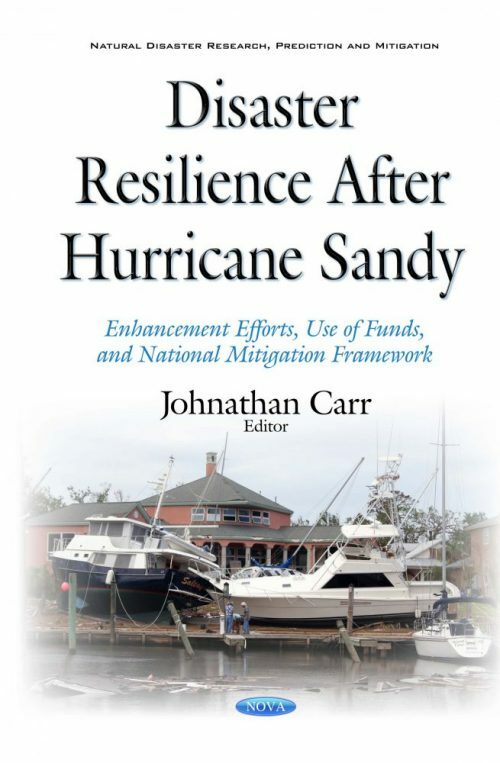 This book reviews federal efforts to strengthen disaster resilience during Hurricane Sandy recovery. It addresses how federal recovery funds were used to enhance resilience; the extent to which states and localities were able to maximize federal funding to enhance resilience; and actions that could enhance resilience for future disasters.